Last Saturday morning, I receive several comments from a person call Anonymous. One of the comments is about Chicken Rice! I'm a Chicken Rice fan. 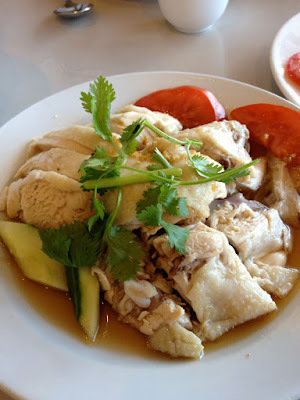 So when a person told me there's a restaurant that serves yummy Chicken Rice, I will be there! Pretty much straight away. Haha. I went to Hoi Bo (this is the chicken rice recommended place) at Bedford at 11.15am, thinking we are still early as they open at 11am, so we should be able to get a table. Yes we got a table. Lucky! Guess what, there's only 2-3 tables left! Wow.. near full house after 15 mins from opening business. 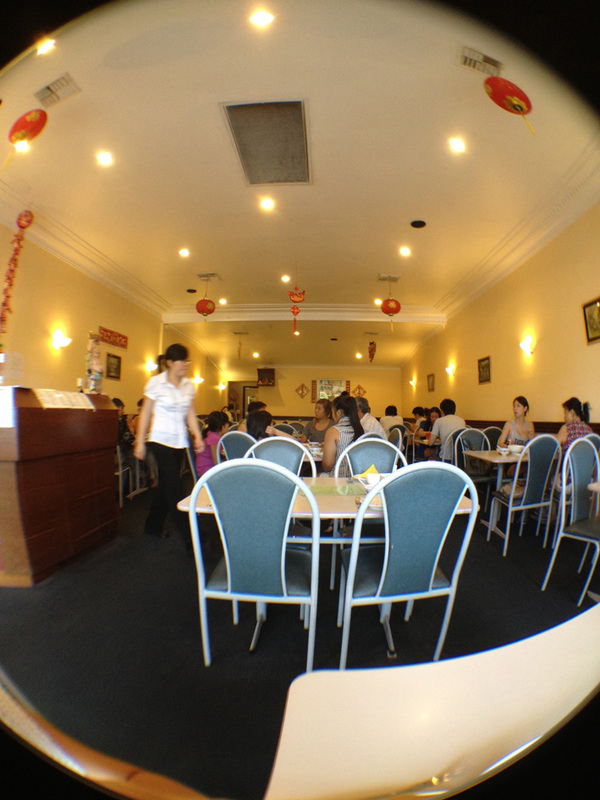 This restaurant is full of Asian. That's shows that this restaurant is good isn't it? 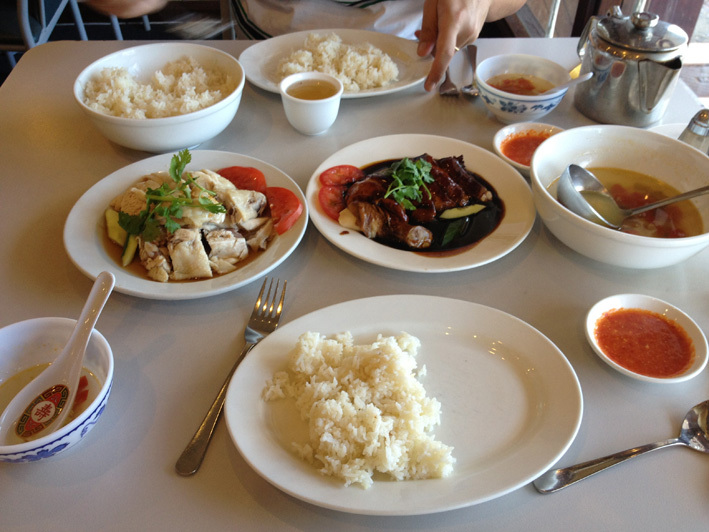 We ordered 2 types of Chicken rice. 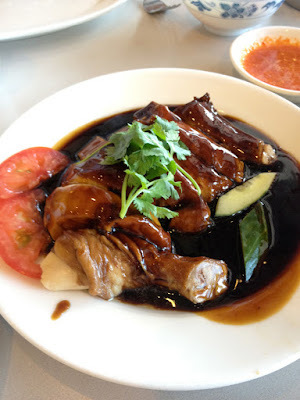 The Steamed and the dark soya sauce chicken. The service was fast and efficient i must say. 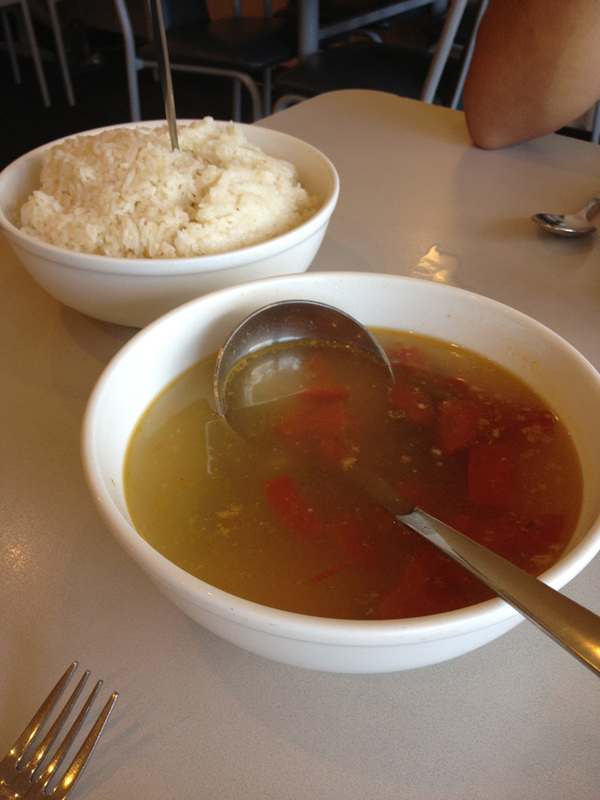 First up, A big bowl of rice and soup! The chickens were succulent for sure, smooth too. I prefer the Steam Chicken as it has the garlic oil to give the chicken extra flavour. 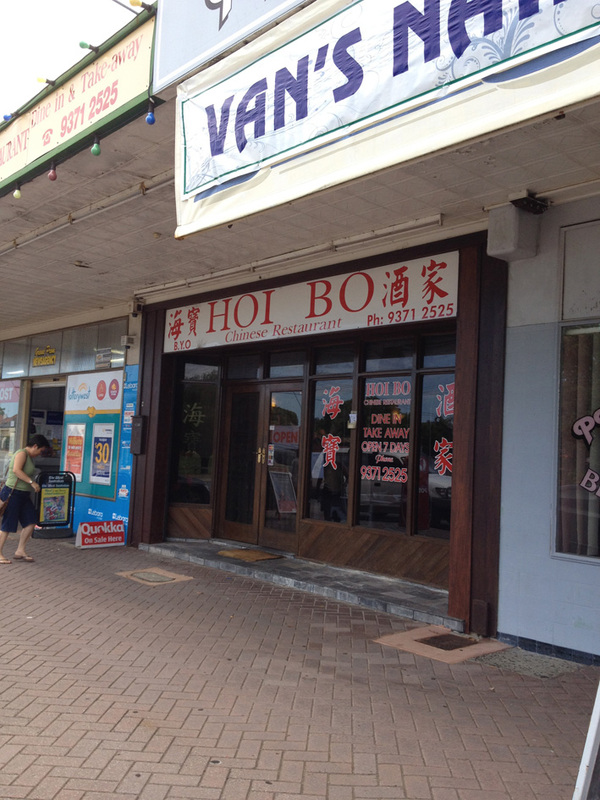 Pretty sure there are no other restaurants in Perth does Garlic Oil on chicken rice. That's pretty authentic.